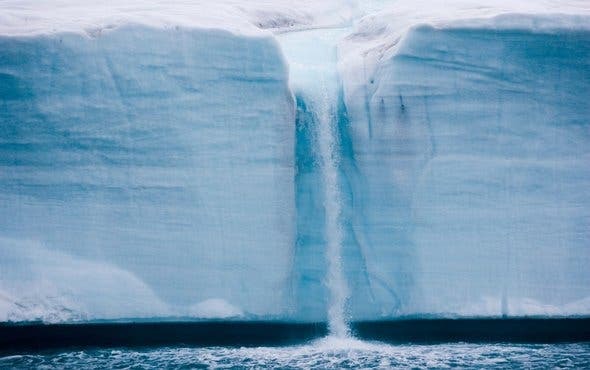 The world’s glaciers and Greenland’s ice sheet are melting, and the situation in Antarctica is less clear, but scientists generally agree that the continent is losing ice as the planet continues to warm. These vast and long-frozen regions, reports Annie Sneed in today's Scientific American, "will continue to thaw and spill water into our rising seas. Researchers are rushing to answer crucial questions, such as figuring out the dynamics involved in the melt of these giant mantles of ice. Now, a team of scientists has developed a new method to study the process—by using synthetic DNA to track thawing ice."